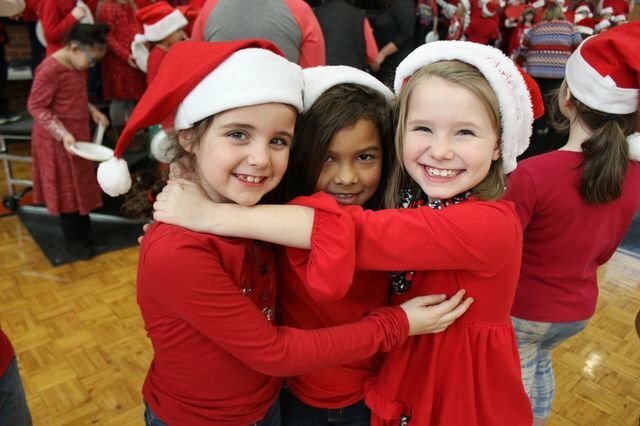 Santa's incredible reindeer saved the day in this year's elementary Christmas play! We were also treated to a bell performance by 2nd grade and vocal performances by our elementary classes. Thank you to all of the actors and performers for doing such a great job, to Mrs. Rebuck-Cox for putting on a wonderful show, and Mr. Emerson for assisting with decorations!